This is the ULTIMATE glitter box! Enjoy 6 fun glitter mixes by Elegant Glass Nails. 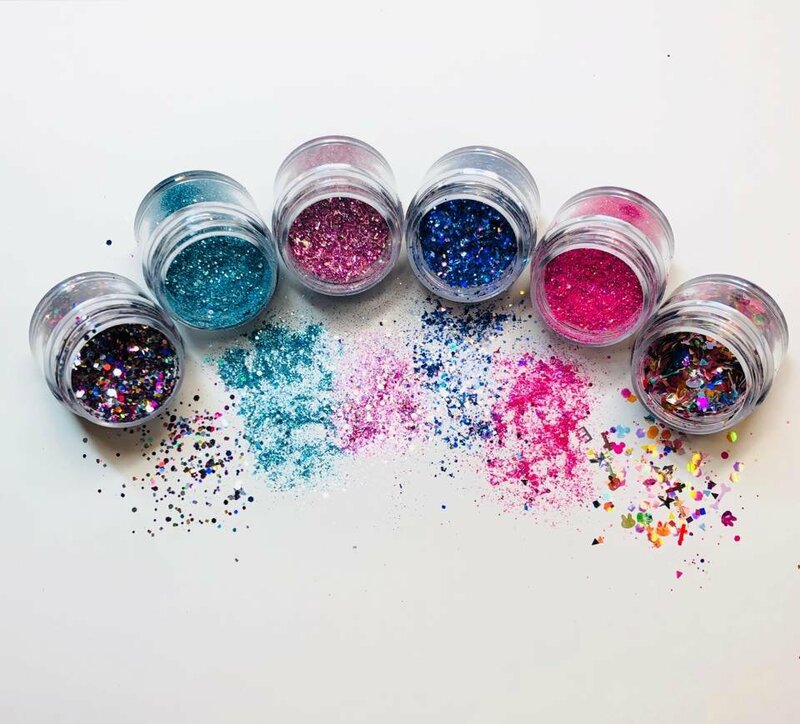 Glitters range from chunky to micro fine, holographic to matte, seasonal to neon! This fun monthly glitter box will keep you and your clients happy with NEW glitters delivered to your door monthly! Glitters will NOT be duplicated ever.. So stay on our mailing list as long as you would like! Glitters are full size. Shipping is $5 per month in the US. International shipping available. 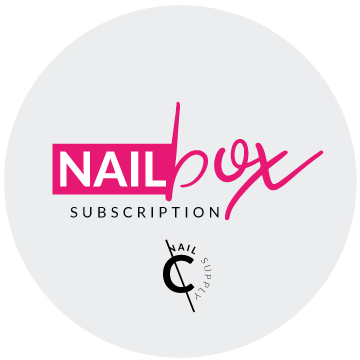 Create gorgeous nails every month with our acrylic box that comes right to your door! 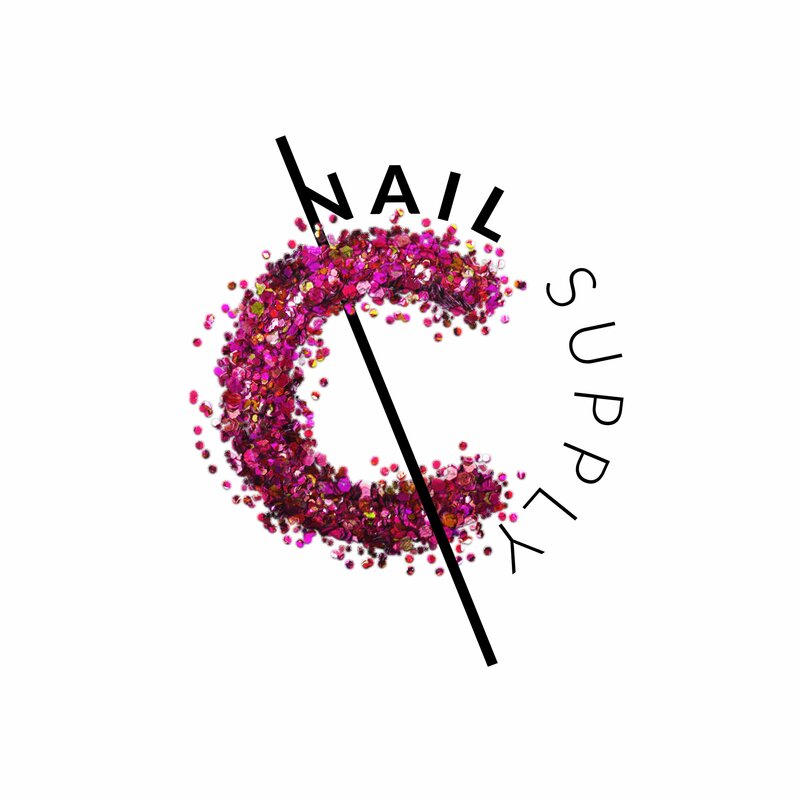 Includes 5 Elegant Glass Nails Made Ya Look colored acrylic powders ranging from solids to sparkles. Acrylic powders are pre-mixed with EGN polymer and ready to use! They come in our standard .25oz pots. 5 pots total in each box! Shipping is $5 per month in the US. International shipping available.